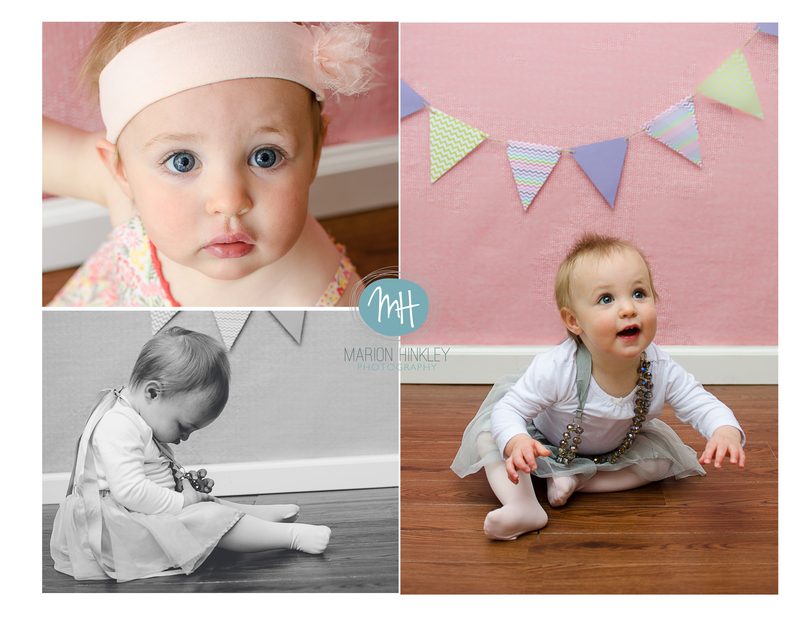 Sweet Hattie just turned one last week, so Happy Birthday!! 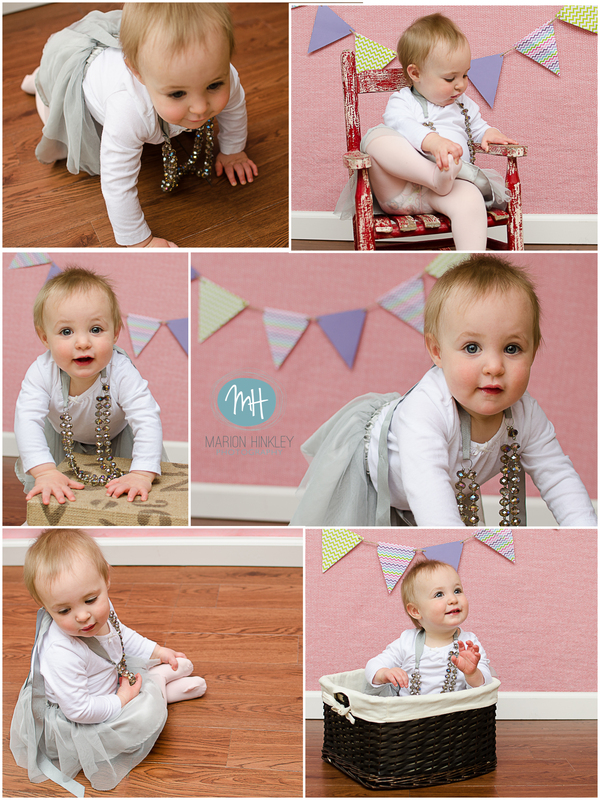 She will be on the move any day now (not that she wasn’t a crazy fast crawler already, haha). 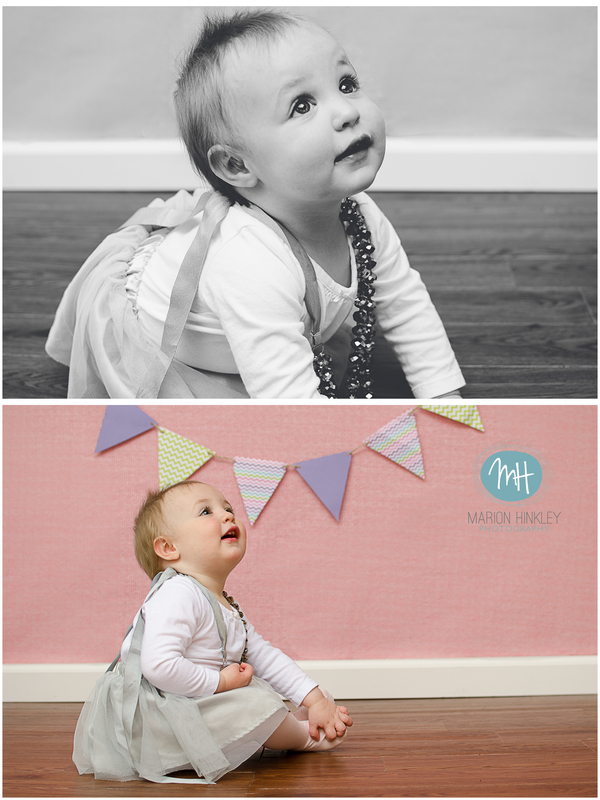 This session was mainly for her, and I think we captured her pretty well. 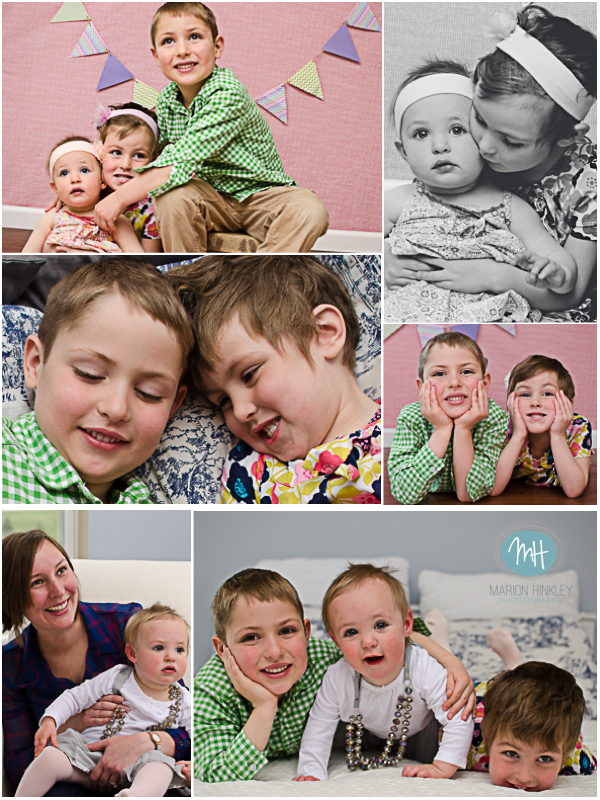 I was glad to be able to get a few sibling shots, too!